In today’s episode you’ll meet Entrepreneur Lindsey McCoy. 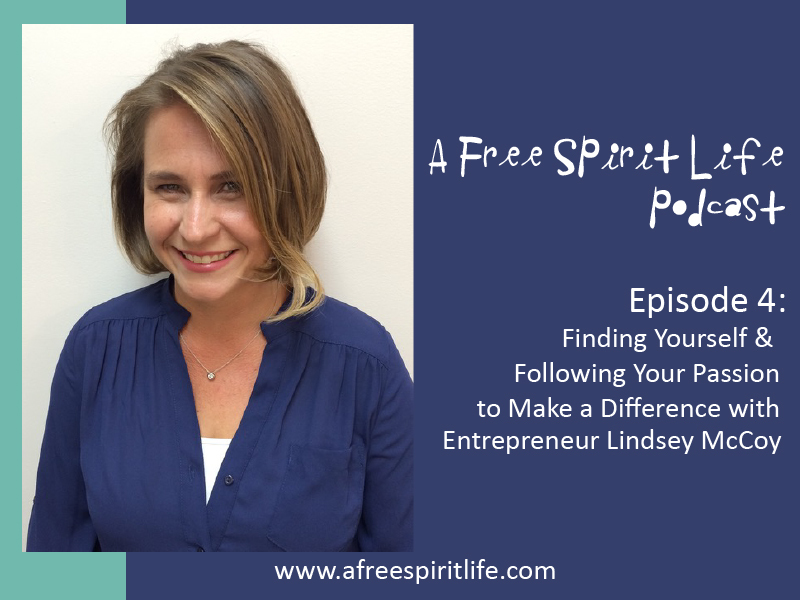 Lindsey shares how she’s learned to make space to honor her true self and how that’s led her to following her passion to make a difference in the world. Lindsey has also learned that we don’t have to live with as much stuff as we think we do. On her path to living more simply and being mindful of the environment, she’s created a business that reduces the amount of plastic polluting the earth. Lindsey McCoy has a master’s degree in nonprofit management and spent the last 10 years working on environmental education in the Bahamas, islands full of single-use plastic. She and her sister co-founded a company, Plaine Products, that offers shampoo, conditioner and body wash in aluminum bottles that can be returned, refilled and reused. Get more tips about reducing the plastic in your life by following them on social media: Twitter, Facebook, Instagram & Pinterest. Visit HERE to enter to win Plaine Products, along with other great prizes we are giving away during our podcast launch. Make sure to subscribe to our show wherever you listen to podcasts. Join our private Facebook group HERE to connect with other free spirits from around the world. Thanks so much for your support and thank you, Lindsey, for sharing your inspiration with us! 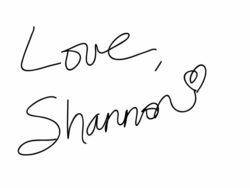 Hi, Shannon! My name is Jae, and I started listening to you through the Mindful Mama Movement podcast with Ashley. I felt so kindred to your gentle spirit and feel the inspiration to connect. I am a new mother of a 9 month (going on 30 year old) son, and I am re-constructing my new authentic destiny. I dont know if this is the place to share my ambitions and dilemmas, but I am in a time in life where my postpartum anxiety and pre-mother entrepreneurship is leading me in the direction of new creations and universal shaping projects. I’m so excited to share, but I find my inner Masculine Protector shielding me from taking my next steps. I’m afraid I’ve already told too many people about my vision, and I’m not quite sure if they are trustworthy holders because they’re new friends, but they want to build this creation with me. I cant tell if I’m being too paranoid or if I’m valid in my concerns. How do I start a business while combining the ideas of others while staying true to my intentions without being over controlling?